Listed here you'll find upcoming events at Sustainable Food Center, events and activities at our SFC Farmers' Markets, and partner events that benefit Sustainable Food Center. $1 from all happy hour beers will be donated to SFC to help us reach our goal of raising $32,000 for our community programs during Amplify Austin. 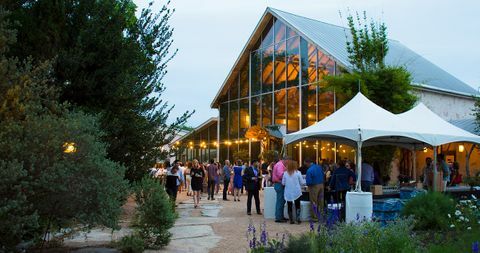 Please join us as we kick off the start of this exciting annual campaign, and toast to healthy, local food in Austin.